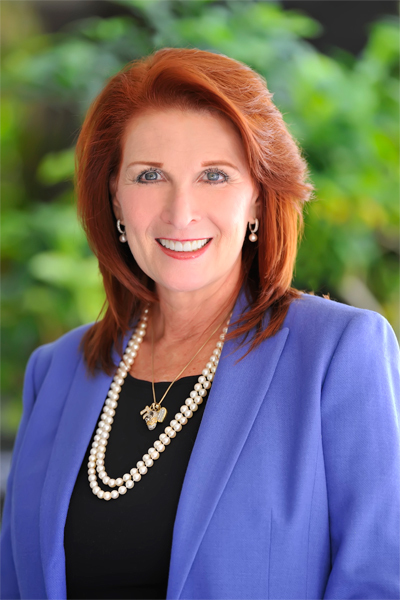 Tammy Saltzman is a Family Law and Residential Real Estate/Title Attorney and Florida Supreme Court Certified Family Law Mediator. She obtainer her BA in 1995 from Barry University, Miami Beach, Florida and her JD as a Goodwin Fellow from Nova Southeastern University, Fort Lauderdale, Florida in 1999 (awarded 1999 Outstanding Woman of the Year Award by the National Association for Women Lawyers). Ms. Saltzman is committed to helping clients move through transitions as effortlessly as possible. Ms. Saltzman experienced divorce in her own family when her parents divorced back in 1970, long before divorce was popular. Both parents remarried and her mom and dad made every effort to get along for the sake of the children (3 total). Her parents instilled in her the importance of blending families after divorce which is now a common thread in how she practices. Ms. Saltzman married and divorced herself, raised 3 step children and one biological child during her 10 year marriage. Always focused on the best interest of the children makes her a passionate advocate for the children of divorce. Ms. Saltzman is unconditionally committed to her children and works each day to make them proud. In her spare time she travels often back to her family in New York, loves to tend to her orchards and has recently started taking yoga. Taking time for balance in her life is what gives her the fire to pursue justice when necessary.